MP3 Grease is a high quality lithium based NLGI 3 multipurpose grease suitable for both automotive and industrial applications. It is manufactured from high quality base oils, superior quality lithium soap and performance additives. It provides excellent oxidation stability, mechanical stability and water wash out characteristics to enable trouble free operation under varying conditions. 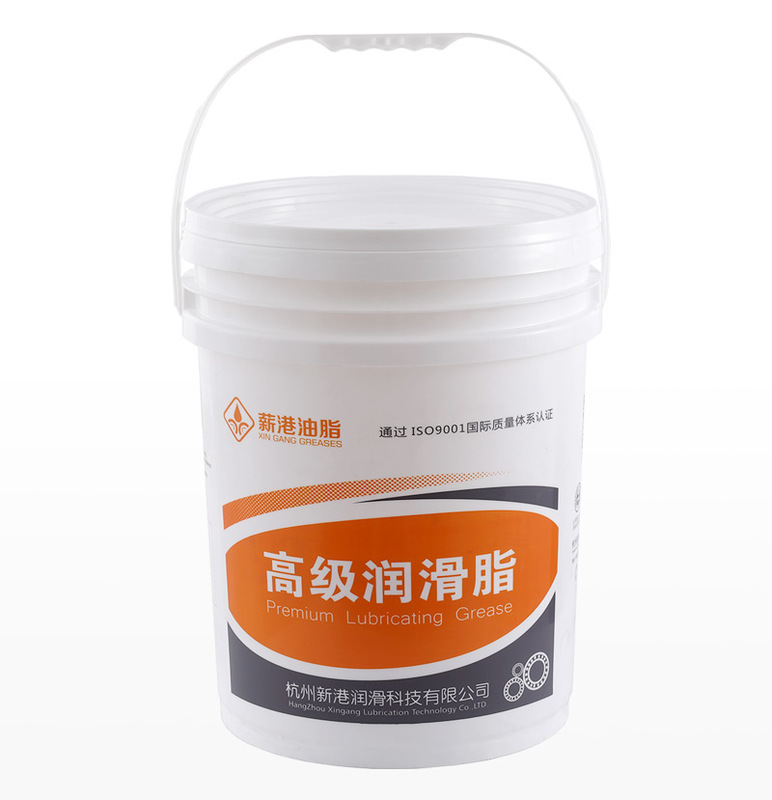 Can take place of calcium base and sodium base greases.